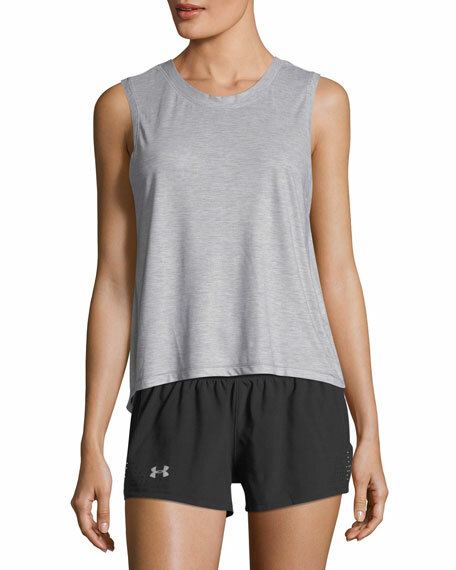 Under Armour "Breathe" muscle tank with seam detail. 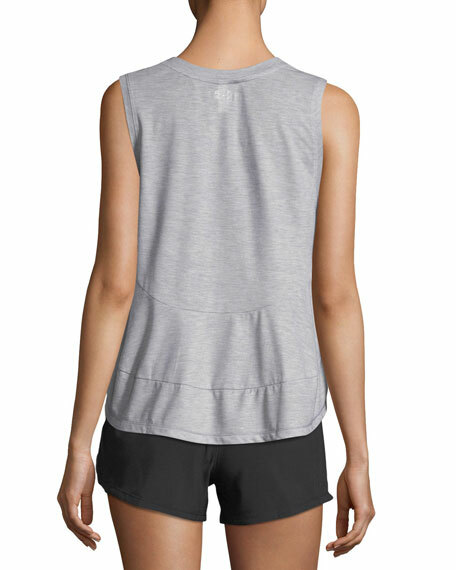 Material wicks sweats and dries fast. For in-store inquiries, use sku #2336230.